Verner Panton (1926-1998), the Danish designer who made Switzerland his home, was much more than a master of sixties' design. Even though he favoured extravagant designs and the use of strong, vibrant colours, his work was unmistakably rooted in the elegant functionalism of the 1950s. And notwithstanding the fertile imagination and love of experimentation his work demonstrates, he remained a systematic designer throughout his entire life, who was not content to merely create individual objects, but sought to develop a collection and design the entire room. 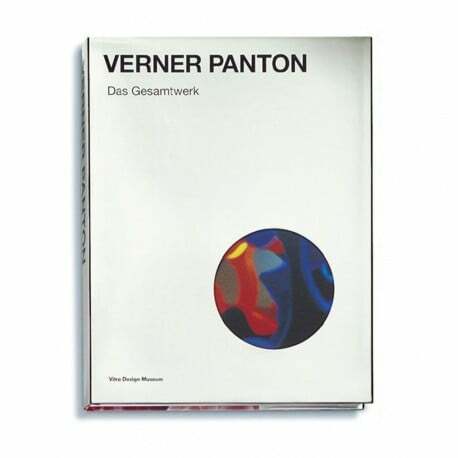 As such, it is hardly surprising that Verner Panton's extraordinarily comprehensive and diverse work is thought to constitute a considerable contribution to the development of design in the second half of the 20th century.